The Hurva Synagogue, known as the Ruin Synagogue, was first built in the early 18th century by the followers of Rabbi Yehuda ha-Hasid (Judah the Pious). Built alongside a plaza at the center of the Jewish Quarter, the Hurva Synagogue itself has spent much of its history in ruins. Just a few years after it was first built, Rabbi Yehuda ha-Hasid died, leaving his community without a leader and unable to pay their creditors, who ultimately destroyed the synagogue. 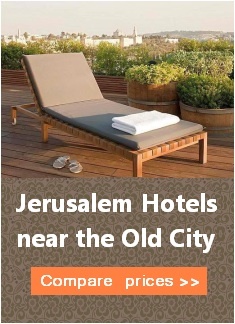 After sitting in ruins for 140 years, the synagogue was rebuilt in 1864 by Lithuanian Jewish immigrants to Palestine. After serving for almost 100 years as the main Ashkenazi synagogue, it was again destroyed in 1948 during the War of Independence. 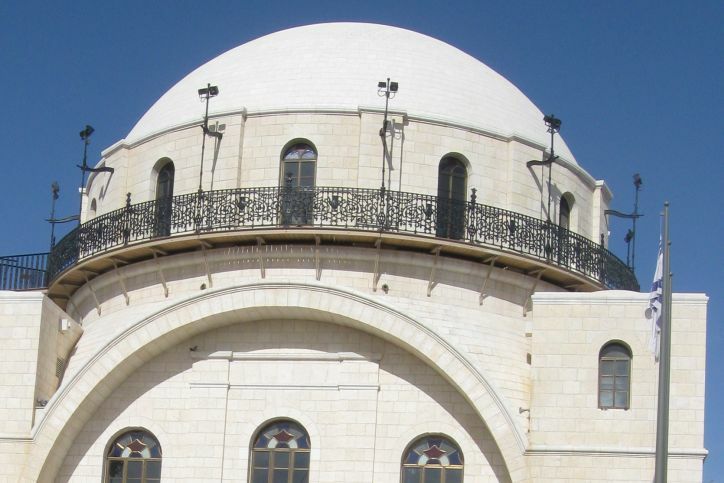 Since the Old City was recaptured by the Israelis during the 1967 Six Day War Plans, plans have been in the works to rebuild the synagogue in the domed, Ottoman style of its 19th century construction. A commemorative arch was built in 1977 and served as a monument until the synagogue was finally rebuilt and dedicated in March 2010.